The four new Star Trek designs include the Starfleet Academy Alumni, Starfleet Command, United Federation of Planets, and the Captain’s Card. NASA Federal Credit Union has launched of a series of Star Trek credit cards. 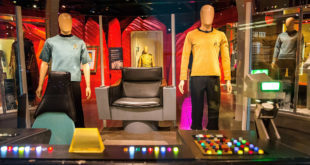 The Star Trek credit cards, under license by CBS Consumer Products, will provide unique Star Trek rewards in the form of merchandise and experiences. 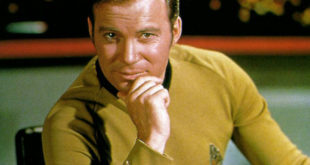 “We’re excited to offer these new cards to Star Trek enthusiasts to express their support every time they use the card,” said NASA Federal Credit Union president and CEO, Douglas Allman. 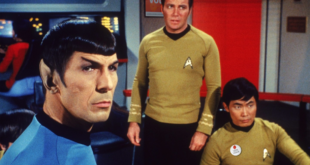 The four new Star Trek Platinum Advantage Rewards Credit Cards include the Starfleet Academy Alumni, Starfleet Command, United Federation of Planets, and the Captain’s Card. All of these credit cards will be available from September.